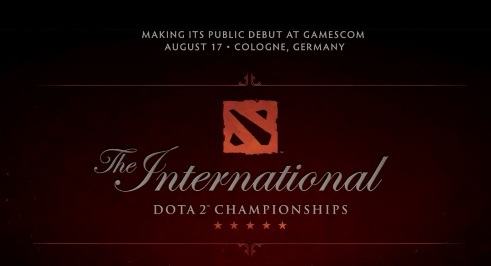 Cologne, Germany - The International Dota 2 Tournament will be streamed live once the tournament starts. 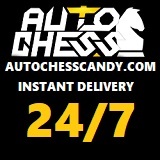 Cologne, Germany Time is +2 GMT. Can`t wait 9 more hrs...will streaming be free?? the same site that the streaming will be viewed? same page? Wala po bang livestream ng laban? Please sabihin nyo naman sa aken! Thanks! Go Mineski! after the countdown can we watch the livestream here?